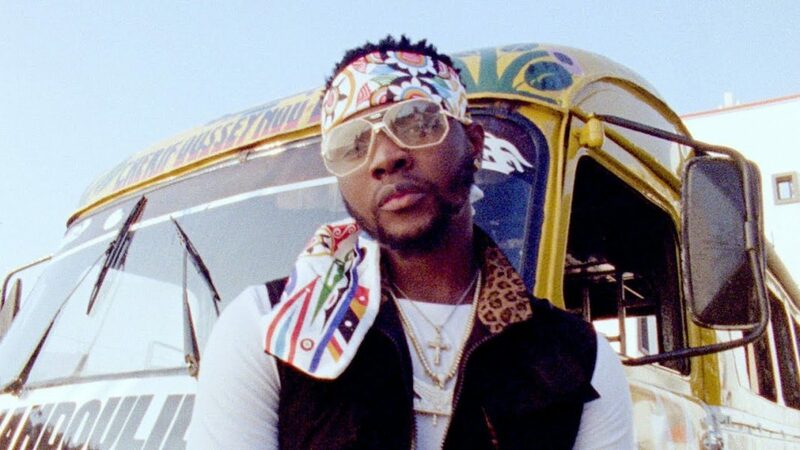 Singer Kizz Daniel scored a hit single to his name when he worked with DJ Spinall on a track ‘Baba’. As fan dance to the tune what the may not have known is that the singer dedicated the tune to his father. Kizz Daniel revealed this while chatting with Tush Magazine Nigeria, saying ‘baba lecturer’ referred to his late father. He expressed that though his father is late he still misses him a lot because he was supportive of his efforts. Below are his words.